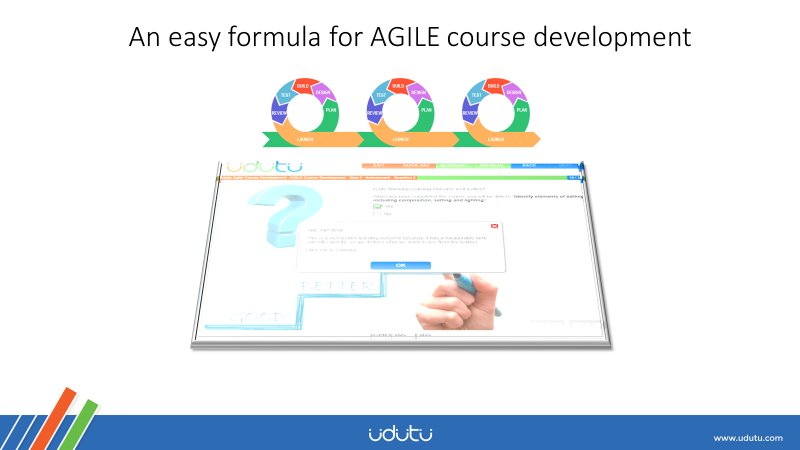 Udutu has been giving away a powerful, free, online course authoring tool since 2006. So far, nearly 89,000 organizations have created authoring tool accounts and have published more than 177,000 courses in the last 12 years. 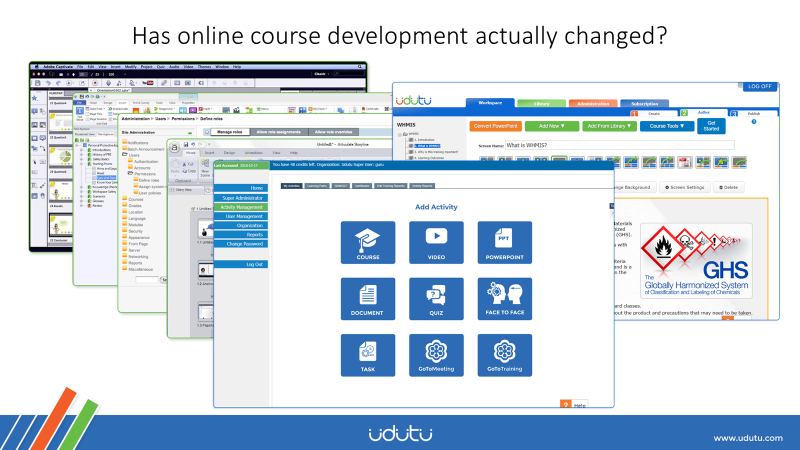 In recent years, the team at Udutu has been noticing changes to both content and course design. Let’s explore what is driving the changes. 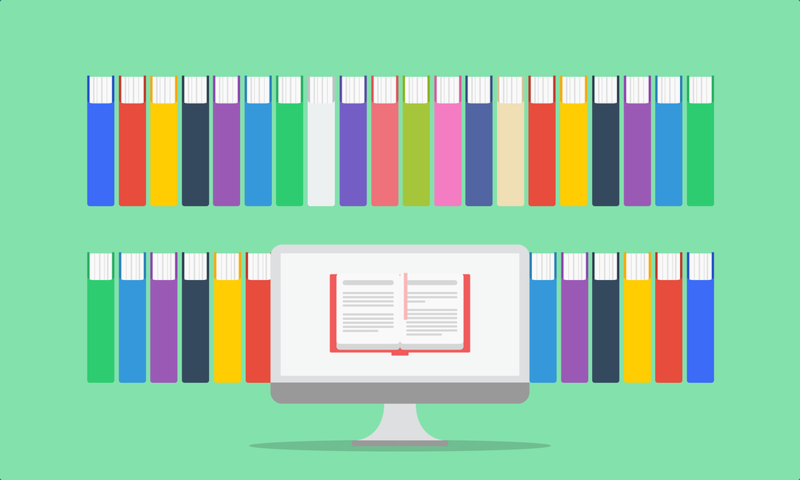 How Have Course Authoring Tools Changed and Improved Since 2006? In 2006, when Udutu first started providing our course offering tool for free, it was still taken for granted that the best way to learn something was to take a course. At the time, people still argued about whether a face to face course was as effective as an online course, and vice versa. 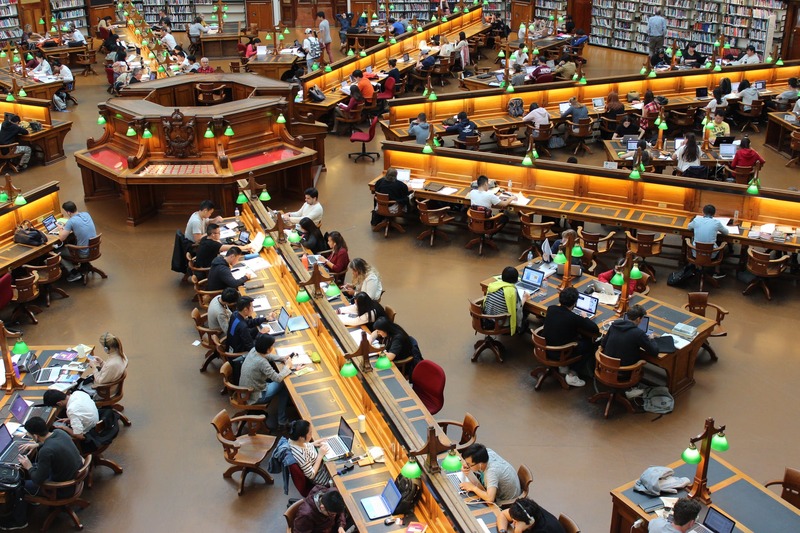 Still, the common denominator back in 2006 was that we assumed that a subject matter expert (SME) had taken a long time, perhaps years, to accumulate all the necessary knowledge and information, and was therefore the best source for learning. 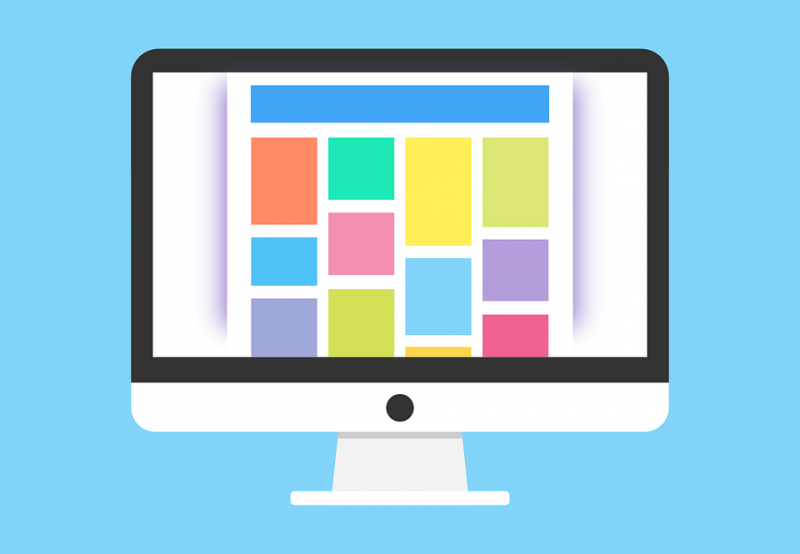 Back then, it wasn’t easy for a subject matter expert to turn rich media content such as videos, images or animations into web content that was measurable or encoded with a standard such as SCORM. Similarly, the logic involved with branching choices, automatic remediation or feedback, timed exercises, mandatory prerequisites and so on were all beyond the expertise of the average SME. Instead, a technology expert was required, or, better yet, an intuitive and easy-to-use authoring tool that would do all those things without having to learn a programming language. Enter Udutu’s course authoring tool. Udutu worried about how to make courses engaging, and what we could learn from the gaming industry, and we built all those things into our course authoring tool. So what changed? Well, perhaps biggest of all, the advent of smart phones, starting around 2008, combined with social media platforms, meant that now almost anyone could record movies or images, comments, or documents, and upload them to the web, share them, and even promote them. With the introduction of smartphones, a massive proliferation of rich media became available, touching on almost every conceivable subject. The “sage on stage” Subject Matter Expert was no longer quite so necessary, because with a little research anyone could find answers to most questions, and over time the competition for viewers pushed up the quality of much of the content. 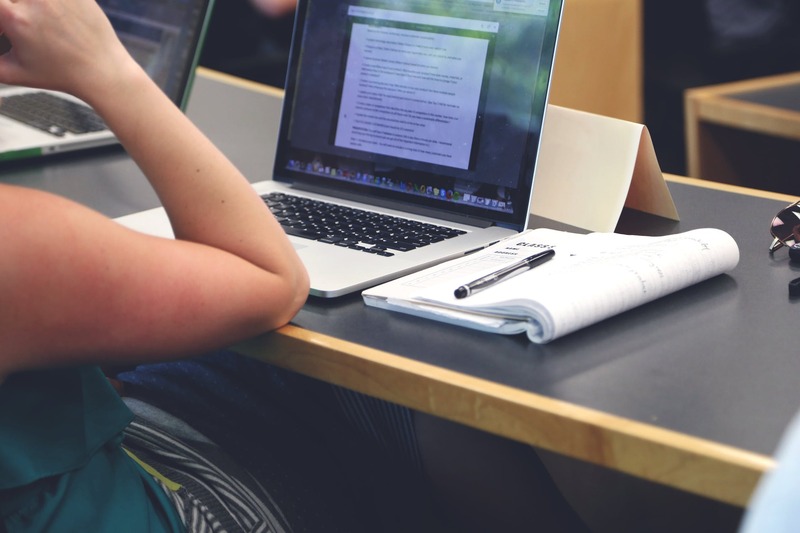 YouTube also became a prominent hub for online learning since 2006. A number of other proprietary platforms also appeared that aggregated easily produced content from instant “experts”. In other words the need for an authoring tool has been moving more and more into the compliance training arena. A smaller segment of the overall training industry, but a growing one nonetheless, because increasing regulations and tightened company policies have created more need for compliance or certification types of training. What about all of that stuff that’s out in the wild? Udutu addressed this by adding a series of utilities into our LMS that we call the activity builder. The utilities in the activity builder allow you to SCORM encode content from other sources, such as a YouTube video, or a PowerPoint, or a document, and to quickly create quizzes and assessments on the fly without having to open the course authoring tool to do it. 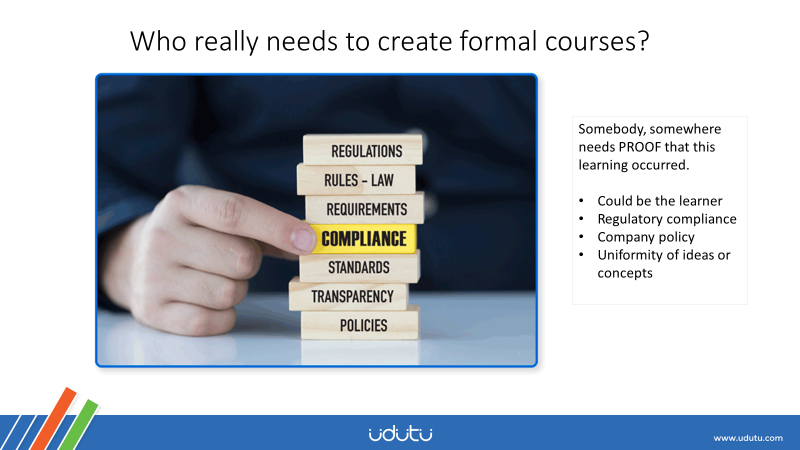 Udutu’s users could always do these things by adding them into a SCORM course created in the authoring tool. However, more and more we have observed training departments who simply want their users to work through these materials, without the need for them to create and maintain a formal course. Are formal courses dead? Not by any means. But we are seeing less attention to real gamification, the art of making a course engaging by providing what Sid Meier called “a series of interesting choices”, with changing outcomes based on the choices. Instead we are starting to see more mandatory requirements, timing limits, prerequisites and other simple milestones, plus more use of third party or curated content. 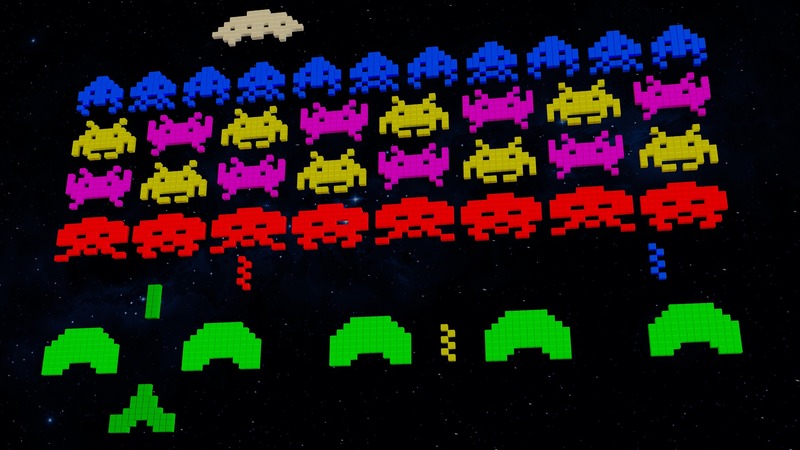 Gamification is now often used to describe simple Pavlovian reward systems, with the emphasis on getting a record of achieved learning objectives in the shortest possible time. It will be interesting to see how this plays out in the world of online learning and course authoring tools. Of course, Udutu’s observations are influenced by the demographics of our tool users, which is very broad. Our free software lends itself to teams who must collaborate to create training, or to groups who are scattered and to Subject matter Experts who don’t have the time or inclination to become technologists. If you see yourself in this category, you might find this free course useful. It addresses the simple straight forward steps to building an interactive, effective course in the fastest and easiest way possible. If you see yourself in this category, you might find this free course useful. It addresses the simple straight forward steps to building an interactive, effective course in the fastest and easiest way possible.